Did a truck driver’s negligence cause a semi trailer crash, and serious or catastrophic injuries to you, or the wrongful death of a family member? In Wichita Falls and throughout north Texas and Oklahoma, the attorneys who can help you are Banner, Briley & White. Our law firm has aggressively — and successfully — protected the rights of law-abiding motorists injured in car accidents and truck accidents since its inception. Perhaps no industry in the United States is regulated more than that of interstate trucking. Federal, state and local regulations are supposed to govern how long truck drivers can drive without rest, how often they should sleep, how vehicles must be maintained, how shipments must be documented, how cargo must be loaded, and so on. At Banner, Briley & White, we understand not just the “rules of the road” and the special duties imposed on commercial and public carriers, but also the complex human, scientific and engineering principles often necessary to explain just how and why truck accidents have occurred. 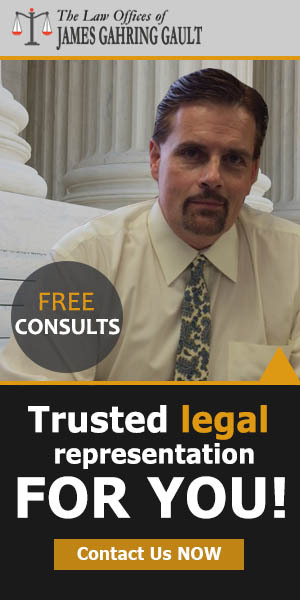 Our skilled personal injury attorneys dig deeply for the facts that can win you the financial compensation you need. Banner, Briley & White attorneys thoroughly investigate the truck accident that injured you. We bring our findings to the insurer for the negligent truck driver and push hard to obtain full financial compensation for you. While you recover from your injuries, your bills are piling up — medical, vehicle repair, lost wages, worries over future income. You need money. You deserve justice. Which brings us to the cost of our legal services, which is zero. The contingency fee basis for our work means that you owe no attorney fee unless we win your case and collect a settlement damage award that you approve.